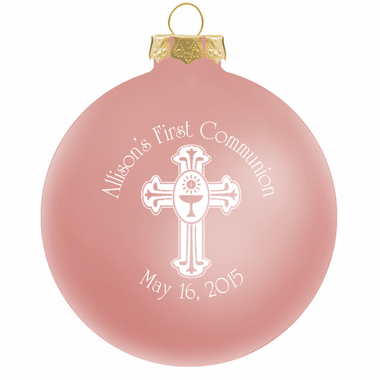 We just got a great deal on the Communion ornaments and are passing along the savings to you. 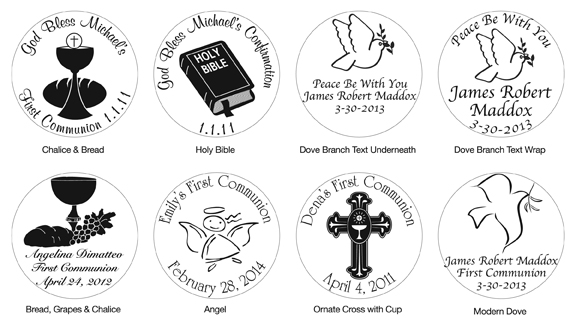 They are an ideal guest gift for your daughter's special event. 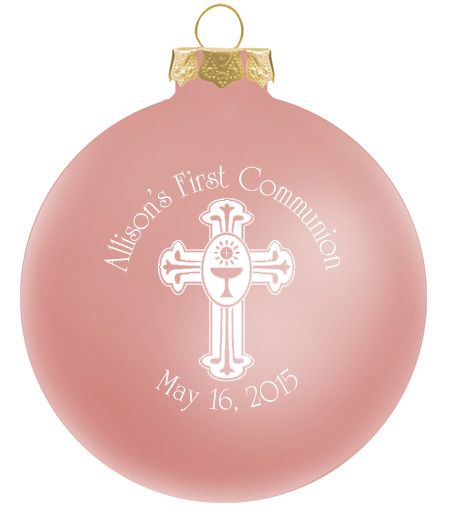 This traditional glass ornament favor is perfect keepsake. It measures 3 1/4" with an imprint area of 1 3/4” in diameter.